As we enter this new year, we continue to find ways to support our students and teachers, and we celebrate the amazing opportunities our entrepreneurs have created for others. Through a Skate for Syria event and crowd-funding campaign, the International Development Relief Foundation’s Young Professional Council (IDRF-YPC) in Toronto, Canada, raised $10,000 to help fund a teacher-training initiative to equip Jusoor’s teachers with the skills they need to better support students with special needs. Refugee children face many unique challenges in the classroom. Training teachers to better support these students, especially those with special needs, is vital as we continue to sharpen our focus on providing high-quality non-formal education to help refugee children integrate into the formal school system. Thanks to the efforts of IDRF-YPC and our partnership with Consultant Advocacy for Remedial Education (CARE), 43 teachers and 3 principals have completed the training between November 2016 and January 2017, and 75 students have directly benefitted. Jusoor recently expanded our Career Development Program through a partnership with Talent Beyond Boundaries to support young Syrians by providing them a platform to register their resumes and professional profiles and exposing them to international recruitment opportunities. The online Talent Catalog highlights the skills and talents of refugees in Jordan and Lebanon where the vast majority of refugees are not permitted to work. 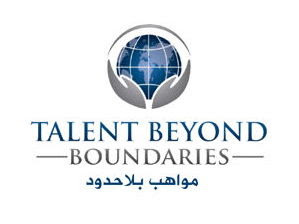 Talent Beyond Boundaries is a non-profit organization working to open a new safe and legal pathway for refugees to access international employment through work visas. For more information or to apply to one of our Career Development Programs, visit our website. Each year, thousands of university students face funding gaps when financing their education and are at risk of dropping out of school. While Jusoor provides direct funding to as many students as possible, many more are in need of support. So we stepped in to make their voices heard and help them reach their goals. You can help three of these students directly. Learn more about Mohamed Marwan, Fatima Almualeim, and Mohamed Al-Wazour. Donate or share their stories so they can become the future leaders they aspire to be. This fundraiser is organized under the umbrella of Jusoor’s Hardship Fund. The money raised will be a sustainable grant awarded to the student as a non-interest bearing loan. In the future, once returned, it will help support other students. Jusoor Entrepreneurship Winners: Where Are They Now? Khatwa Network has helped support more than 1,700 Syrians apply to universities in Egypt. 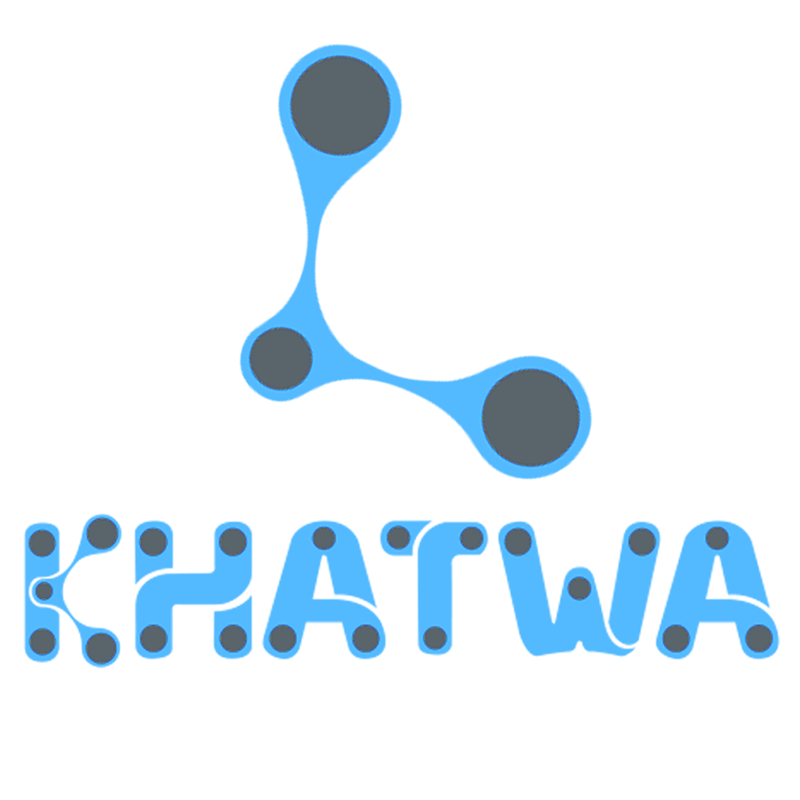 In two years, Khatwa has more than doubled in size, reaching a network of over 200,000 people. Last year, they launched a new startup called Marj3 that extends their reach beyond the Syrian community to help all youth in the MENA region apply to, and connect with, scholarships and educational opportunities. 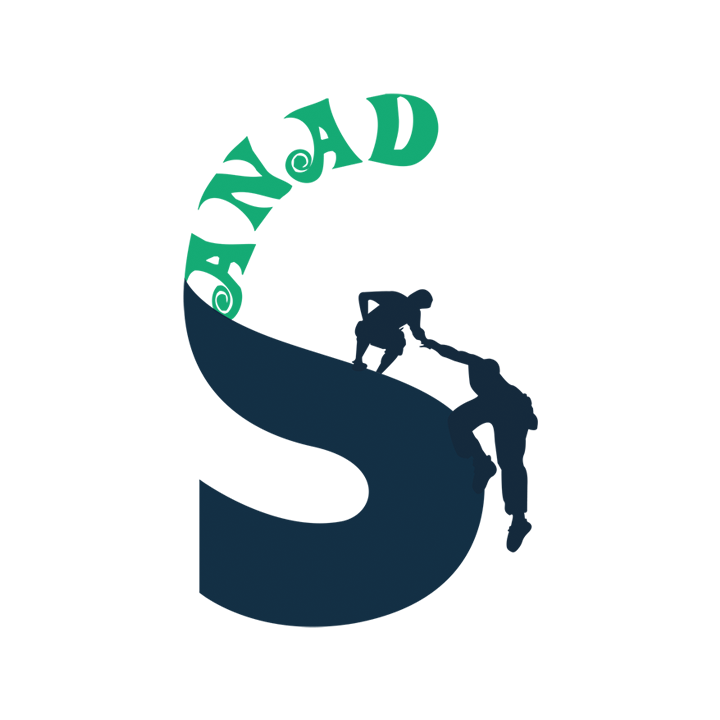 Sanad held their first Syrian Freelancers Forum from December 13-15 in Damascus. The event was organized by Afkar+ and the Sanad team to help participants build their personal profiles, teach them how to use freelancing platforms, and provide networking with companies looking to hire freelancers. There were nearly 100 participants from cities throughout Syria. Since starting in August 2015, NaTakallam has helped facilitate over $60,000 in self-generated income for refugees. 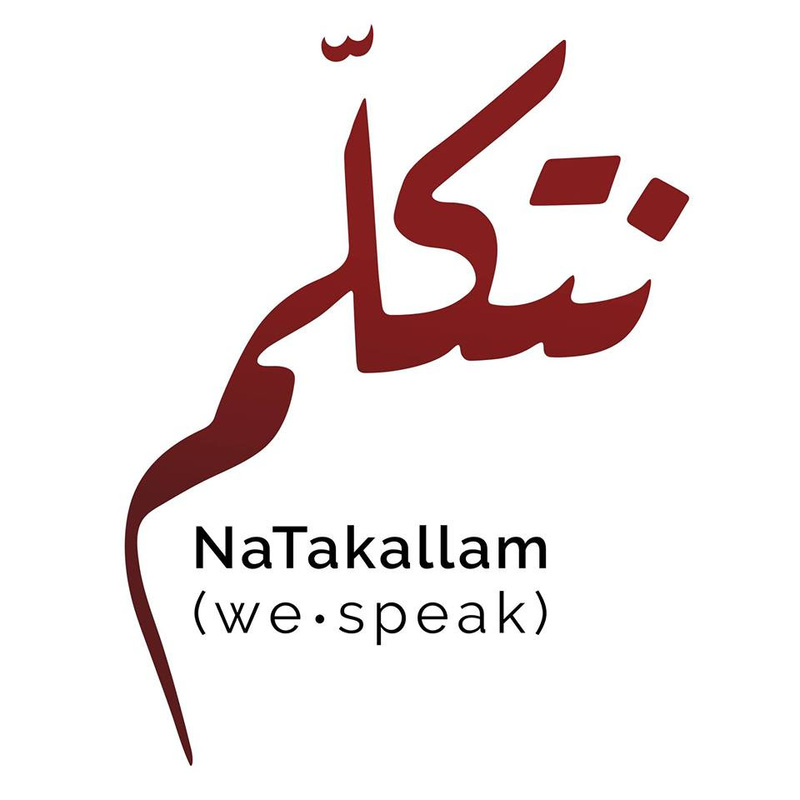 Some 35 Syrian conversation partners and over 1000 individuals in more than 60 countries have engaged in more than 9,000 hours of NaTakallam sessions, through individual purchases or university partnerships and programming. Are you interested in showcasing your own ideas or work at the upcoming Arabnet Beirut 2017 conference, a partner of Jusoor’s Entrepreneurship Program? Apply by January 23 for one of the following competitions: Startup Battle, Ideathon, Creative Combat, or Innovation Avenue. Young Syrian entrepreneurs participate in a group discussion at Jusoor’s 2016 Entrepreneurship Bootcamp in Beirut. Applications are now open for the following scholarships: Jusoor-Oxford Scholarship for Syrian Students, and Jusoor-Cambridge Scholarship for Syrian Students. Learn more about these and other Jusoor scholarships on our website.